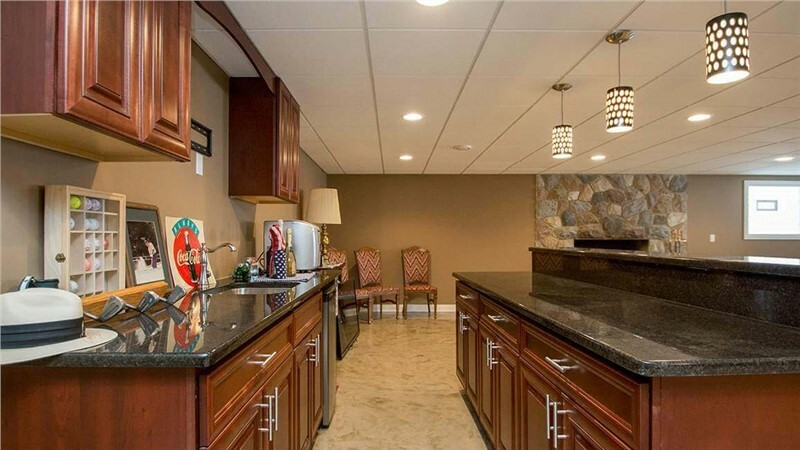 If you are like many people, your basement might be a dark, drab and cold part of your home. You might use it as a laundry room, or you might use it for storage of items that you don't want to keep elsewhere in the house, but you probably do not really consider it to be a usable part of your home. However, this can change! 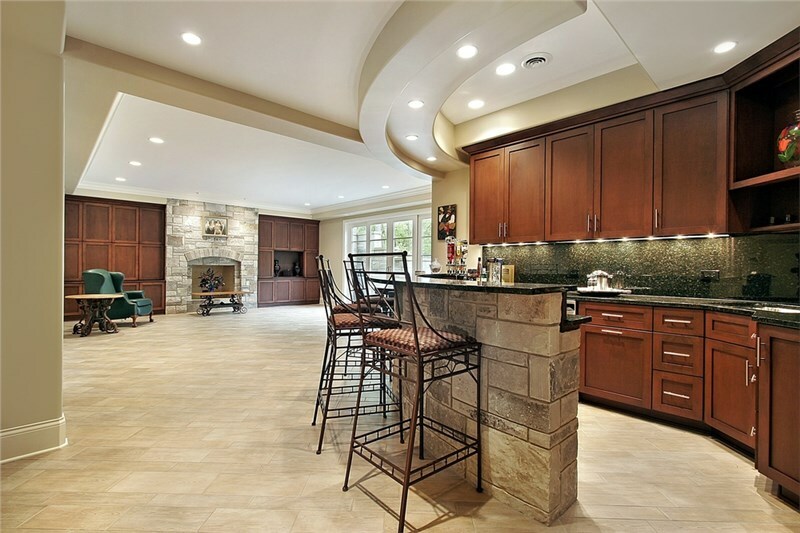 With basement finishing, you can turn your basement into a 100 percent usable part of your home. It might even become your favorite part of your home! 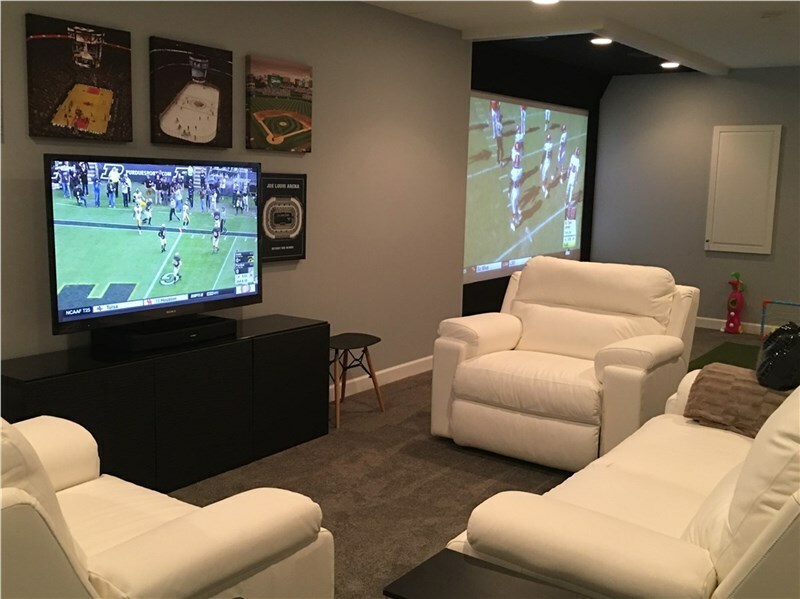 There are lots of ideas for finishing out your basement. If you need an extra bedroom for a family member, finishing out the basement is a great way to do it. It can be turned into a great, rather private haven for a teenager or a separate "apartment" for an in-law or a roommate. Another idea is to turn it into a game room. Since many basements are really large, they're great for billiards tables and other game tables. 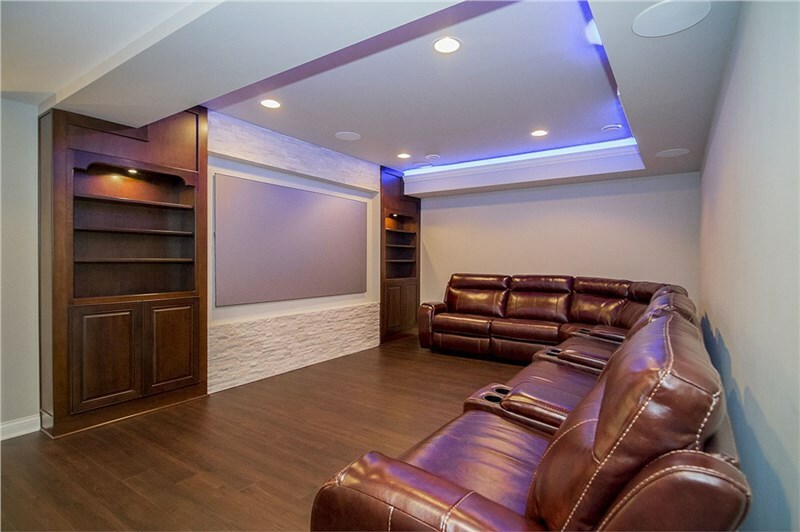 If you are looking to create an area of your home that you can use just for entertaining, finishing out your basement is a great way to do it. 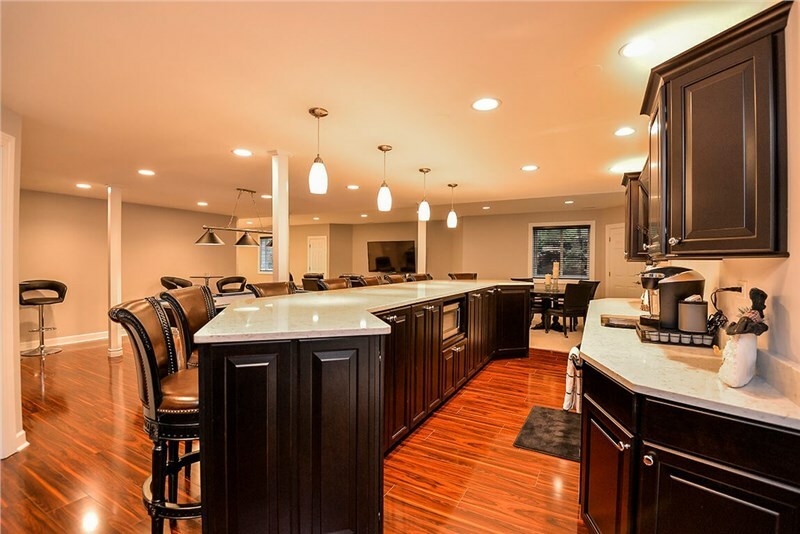 Basically, finishing out your basement is a wonderful way to maximize the amount of usable space that you have in your home. 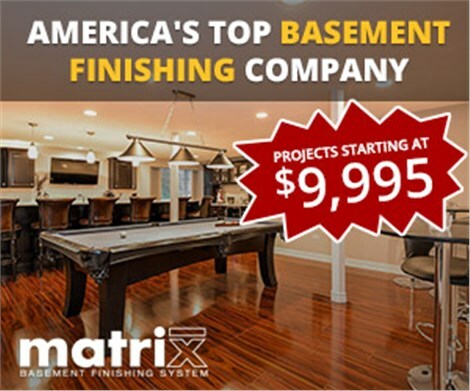 If you would like to find out more about making major changes to your basement, contact us at Matrix Basement Systems, Inc. so that we can tell you more about using our products to finish out your basement!